At Fly Casino we wish for our members to enjoy their gaming entertainment responsibly and have fun. Win or lose. Responsibility starts with money management. You never want to wager more than you can afford to lose and know when to walk away. 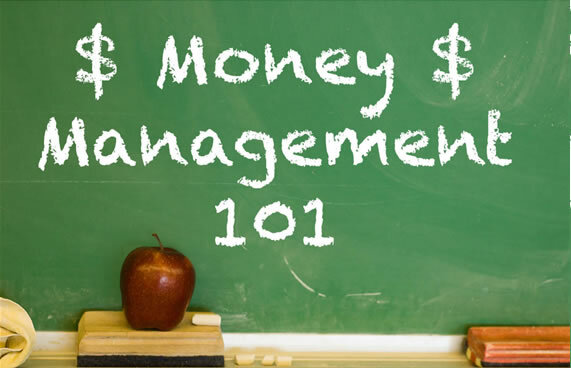 In order to make your bankroll last and to maximize your profits, it is important to set money management goals and stick to them. Before you start playing your session at Fly Casino, determine the size of your bankroll as well as how long you want to play for. Make sure your bankroll is made up of money that you don't need for other purposes, such as bills. There is always a chance that you'll lose the money so you don't want to be in trouble if you do. Choose a game with limits that fit both the size of your bankroll and the amount of time you want to play for. If you have smaller bankrolls of less than 50.00, then choose a low limit slots game or scratch cards. On the other hand, if you have larger bankrolls then choose to include table games such as Roulette or Blackjack along with your slot play. The most important part of money management is setting limits for when you will walk away…ahead or behind. Decide how much money you are willing to lose each session at a slot or a table. Too often, players on a losing streak continue playing the same slot or table in an order to win back the money they've lost. Advice, stop and move to another game. Saturday May 24, 2014 00:00GMT until 23:59GMT on your first deposit of $/£/€10 or more our members are eligible for our exciting Your Choice bonus. On Tuesday May 27, 2014 from 00:00GMT until 23:59 GMT all members on your first deposit of $/£/€25 or more will receive a 200% deposit bonus up to $/£/€150.00.